The self styled, top of the pops journalist, also has an opinion about all the alcoholism slouching around all over the ruling liberal middle class, in my opinion. Ive tried pulling out the iPhone, instead of a cigarette, but it’s unsatisfactory. There's an app for that. Well, sort of. He’s dyslexic, and he knows that this big public display of news paper reading, is theatre. I once saw a woman in an outdoor cafe drawing in a sketchbook. She quickly spotted me pretending not to look and, to my surprise, proudly held up her work for my perusal. That's when the real surprise kicked in. She'd produced a head and shoulders portrait of a German shepherd in finely rendered blue ball point. Instead of drawing from life she was working from memory. I must have paid her work a suitable compliment, because she went on to flip through her sketchbook to reveal a whole bunch of earlier variations on the same picture. "I think they're the only breed that really look like dogs, don't you?" she said, smiling proudly. There’s an app for that. Well, sort of. That’s one of the problems with the iPhone. There’s no meaningful lasers to burn things with. It's all just 'virtual reality' smokes and mirrors. Something biblical, that's not loading from its URL. Must be some particals got bounced out of the network. The poison is posted (some of it vile), and then deleted (moderation seems to be random, and certainly late). And then suddenly – the piece is no longer open for comments at all (not just closed, the comments simply disappear, as if they were never there). Stuff have done it again, with the Israel Folau story. Harvest the homophobes for a couple of hours, then suddenly - delete all. As I said before, this is not just the usual online platform for nastiness, justified in the name of free speech. The speech simply disappears - but only after the damage has been done. It can't be rebutted, it was "never there". Except, it was. Horrible, irresponsible, and Stuff should bloody well be explaining why they do it. 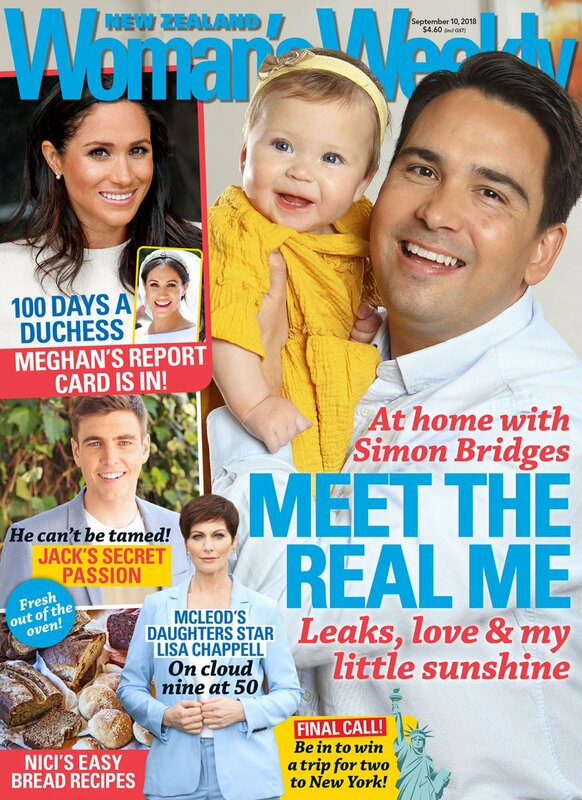 Does anyone know when The Press is going tabloid format/size? All I can find is a vague 'mid 2018'. Stuff should bloody well be explaining why they do it. ...they closed comments on this after 3 hours and a mere 35 comments - why bother? Live from me reading the news print at Midnight espresso: ” Trump’s Twitter feed has more followers than American newspapers have subscribers in total." There’s good reasons for having real news papers, the news literally jumps up of the pages in 3D. 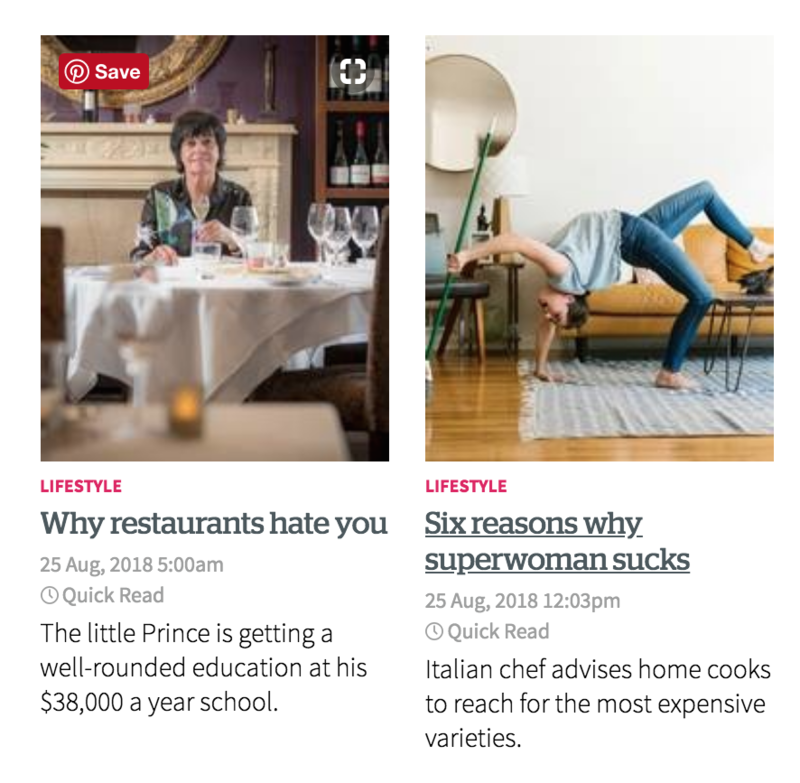 Leading your Herald "news": Kiwis divided! Tomorrow: Herald reports on the NZ Lunar Science Conference: a noisy guy in a funny hat said the moon was made of cheese, and everyone else pointed out that it's not. So, Kiwis divided, again! Heather du Plessis Allan and Deborah Hill Cone, that renowned tag team of the 'look at me, look at me' squad, hardly constitute a serious critique of anything. Bereft of actual relevant and real social commentary opportunities they have resorted to barrel-bottom scraping for cheap attention seeking. SAD! The Press changes to the new paper-saving format on Monday April 30. "…He grew up tying his own lures, making his own sinkers, pouring over books and committing the Maori and Latin names for fish to memory…"
What an odd thing to rail against!? Clutching at ’strawman’ arguments perhaps? A story on the PM giving birth was opened up for comments, and the bitter and twisted duly turned up. Controversial socialist statements like "Wishing mother and baby all the best" would get downvoted by the voices of Common Sense. The birth was a distraction, sheeple! Stuff then started deleting the abusive comments faster than the trolls could type. If only they could have predicted this by ... I don't know, reading Stuff comments occasionally? Stuff then started deleting the abusive comments faster than the trolls could type. "Stuff then started emptying the bucket faster than the hard-working kiwis could vomit into it"? Precisely zero minutes have been added to the 6 pm news bulletins, or any other prime time programming on the main TV channels. The story has led the bulletins, but has still taken up less time than sport in those same bulletins. Regular programming has been almost untouched. No marathon "specials" have been broadcast. It's a news story (obviously), and that is all. About a month ago those same channels devoted more than six HOURS of Saturday prime time to a wedding. The groom is the 6th in line to be New Zealand's head of state. Text under headlines and photos doesn't have to relate to the story indicated. Show pony politician parades the baby, more soft media coverage, magazine photo shoots, does this lightweight leader ever do any real work? Good news ... they've drastically cut back on the troll harvest. 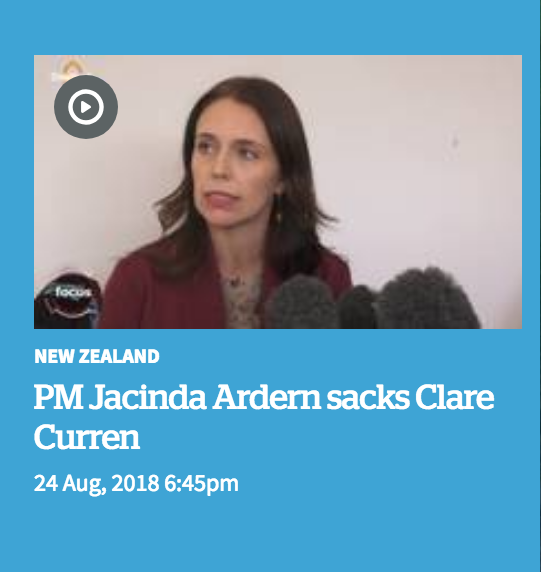 Jacinda Ardern should improve her dress sense and her diction. Pronounce our English words correctly, please. And stop waving your arms to all the school children. their new feature, “Let’s Talk”.